I've created the EFL League 1 in the PEU league, and the only fake teams I have left are now in Other Asian Teams. 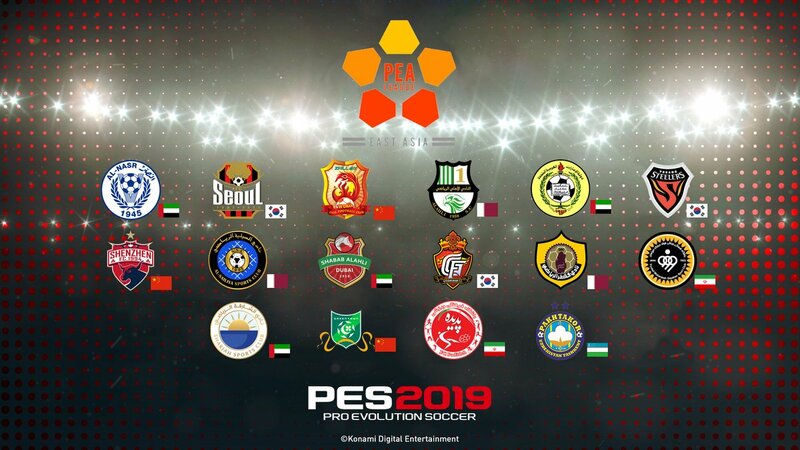 Say if I wanted to import some Swedish or Ukranian teams into the Other Asian teams, which by default would import into PEU, would it drag the EFL players i've created from PEU to Other Asian teams, and ruin my PEU League? Alternatively, does anyone know of any team imports available that by default overwrite the Other Asian Clubs (e.g. Cantlesir Spor, Odersteich etc.)? Yes, it would take the players and mess it up. You would need to base copy to make it work. Would you mine sharing your EFL League?